Chronic wasting disease (CWD) continues to make headlines – this time out of North Dakota. Last week, the North Dakota Game and Fish Department (NDGFD) confirmed that two deer killed during the 2017 deer gun season have tested positive for the disease. 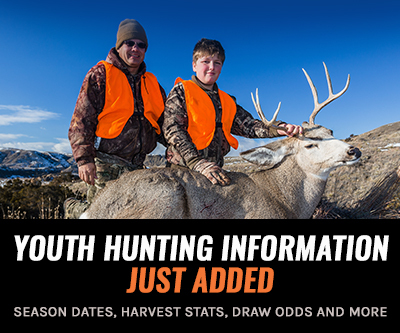 According to The Bismarck Tribune, both deer – a whitetail buck and mule deer doe – were harvested from Unit 3F2, which has been a CWD hotspot within the state for nearly ten years. In fact, according to Dan Grove, NDGFD’s wildlife veterinarian, 11 deer have tested positive for CWD within this unit since 2009. 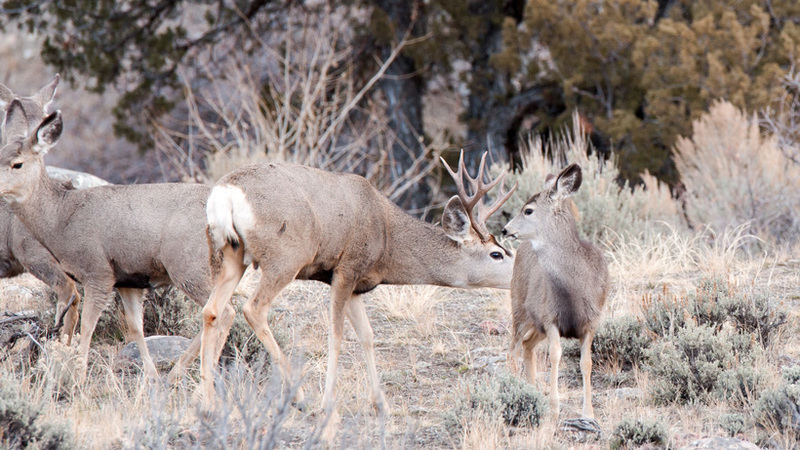 Because of this, special regulations were put in place in 2010 in 3F2 and surrounding units “to limit the natural spread of the disease” to other deer, elk and moose herds within the state. This past fall, NDGFD tested over 1,400 samples – 350 from deer shot in Unit 3F2 and 1,050 from deer killed within the central third of the state, The Bismarck Tribune reports. Moose and elk taken during the regular hunting season were also tested for CWD. 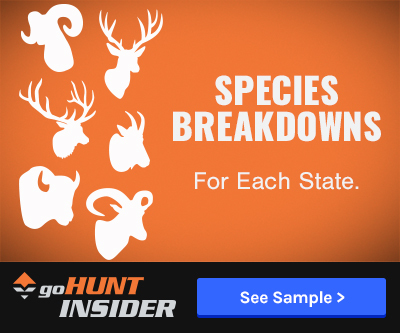 NDGFD collects these samples as part of its hunter-harvested surveillance program and plans to expand the sampling to the western portion of North Dakota for 2018.